Restoring the Gaviota Creek watershed is our biggest project and will take many years to achieve its full potential. This watershed is uniquely suited for restoration as it is the largest on the Gaviota Coast and much of it is already protected by public ownership and conservation easements on private ranch lands. 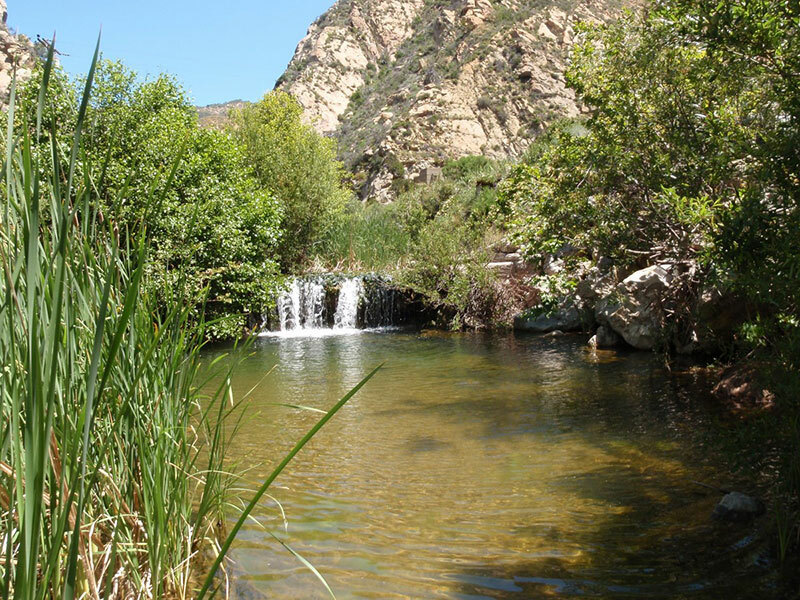 Because it has water flowing in it even during extreme drought, Gaviota Creek is an important refuge for rare species such as the Southern Steelhead, native Pond Turtle, Red-Legged Frog, and many others. It serves as an important wildlife corridor for larger game species as well. Coastal Ranches Conservancy wrote a Watershed Restoration Plan in 2015 which incorporated past planning efforts going back more than 20 years. Now that we are beginning to implement the Plan, we work closely with our partner South Coast Habitat Restoration, who will manage the engineering and construction work, as well as coordinating the project with the land owners and stakeholders. These include the Gaviota State Park, California Department of Fish and Wildlife, and Caltrans, among many others. Remove the barriers to fish passage so that the steelhead population can return to health. Work cooperatively with the private landowners in the watershed who wish to place a conservation easement on their lands. Re-locate the State Park access road so that the natural stream function and sediment flow to the ocean can be re-established. Restore the estuary by removing fill dirt and possibly relocating the State Park campground. Relocate the roadside rest areas from their present location to a location served by the Mariposa Reina and Highway 101 interchange to improve traffic safety and return to Gaviota Creek water used by the rest areas to increase its stream flow. 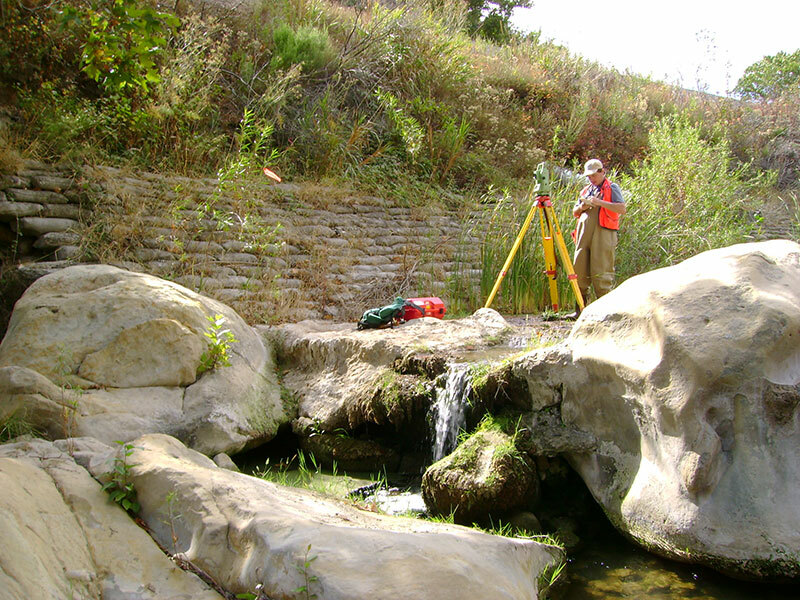 You can find our Gaviota Creek Watershed Restoration Plan Update here and our Report on the Restoration Potential of the Gaviota Creek Estuary here.